Let’s talk about mono mixing and why mixing in mono is important! I LOVE stereo mixes! But what makes some of my greatest stereo mixes? Oddly, it is because I find myself making mix decisions in mono. The first thing that I check for when I hit the mono button is phase issues. When something is out of phase the quickest way to realize the sound loss is a lack in low end. Do certain instruments disappear when you hit the mono button? If so, there may be a phase issue in the tracking phase. The first place to look is any instrument that has more than one microphone on it. You can correct this by flipping the polarity switch of certain tracks or running a plugin like auto align on the source. What makes a great mix? Things like separation, punch, depth, and space. I like to mix in mono because it allows me to create separation and space between instruments by EQing them to have their own space. One of the other components of depth and space is in panning. By taking away the panning aspect of adding separation in the mix we now have a microscope focused on our EQ. All of the instruments sit down a central space fighting for the same space they occupy. *Mix Hack: You can focus on the midrange by putting a high and low pass filter on your mix bus and spending time clearing space in the most problematic area of the mix; the midrange. Once you’ve worked on EQing your mix hit that mono button again! Boom! Now you’re back in stereo and your mix should be wider and more clear. I’ve been reading a lot of questions lately about mixing in mono. 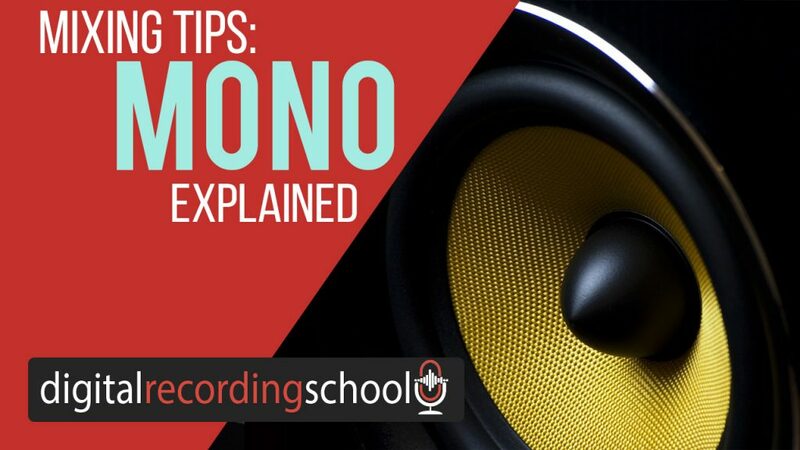 People ask “should I mix in mono?” and “I’ve heard it’s better to EQ in mono is this true?” These are all great questions and mixing in mono is at least a good concept to understand. Music used to all be in mono. From “then” to “now” the term “mono compatibility” meant that anything you mixed and distributed need to be played back in mono without any loss of quality to the mix. Remember “mono” is when we combine both the left and right channels of a stereo signal into a single channel. In the modern world of music, this concept is still relevant, BUT there are many, many, MANY, records that are released into the world that are not mono compatible. What this means is when we hear these songs in mono, sounds literally get quieter or in many cases disappear completely! So, why is this important? Back in the early days of music broadcasting and distribution, music was played back on the radio in mono. Just imagine you mixing a hit record and the piano disappearing on the radio!! Hence, mono compatibility was a necessity. Today most consumers hear music in stereo, although many club systems are still in mono, as well as many smartphone speakers. So mixing in mono can help you catch these issues early on but what else can it do? Well, when you have a dense arrangement of instruments, many times mixing in mono can give you a better perspective on how everything fits together. 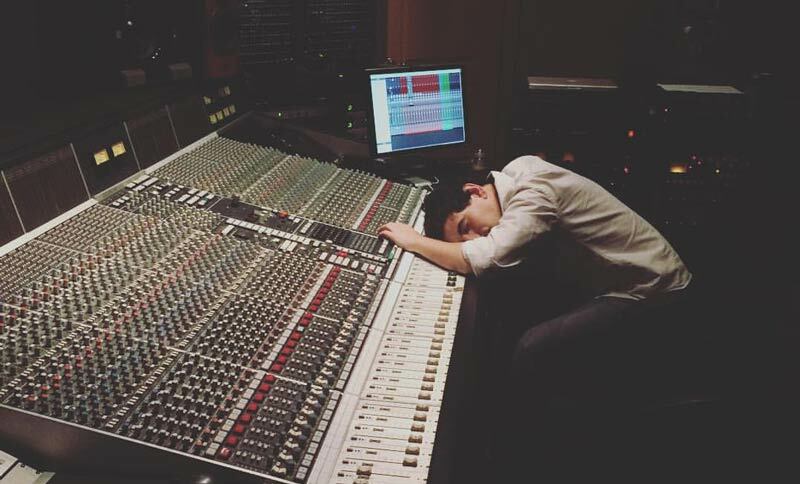 Once you’re done, go back to stereo and hear how everything has it’s own space in the mix! Try it, and see if you can achieve better separation in your mix through EQing in mono. Leave a comment below if you’ve tried this or if you think mixing in mono is useful to us in today’s industry.